Let AIB help you source commercial truck insurance for your company. 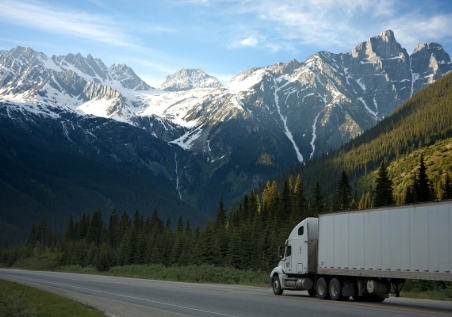 We can obtain policies to insure Tractor Trailers, Straight Trucks, and Pickup Trucks. We will consult with you to find coverage in the following areas: auto liability, general liability, motor truck cargo, physical damage, trailer interchange and workers compensation.